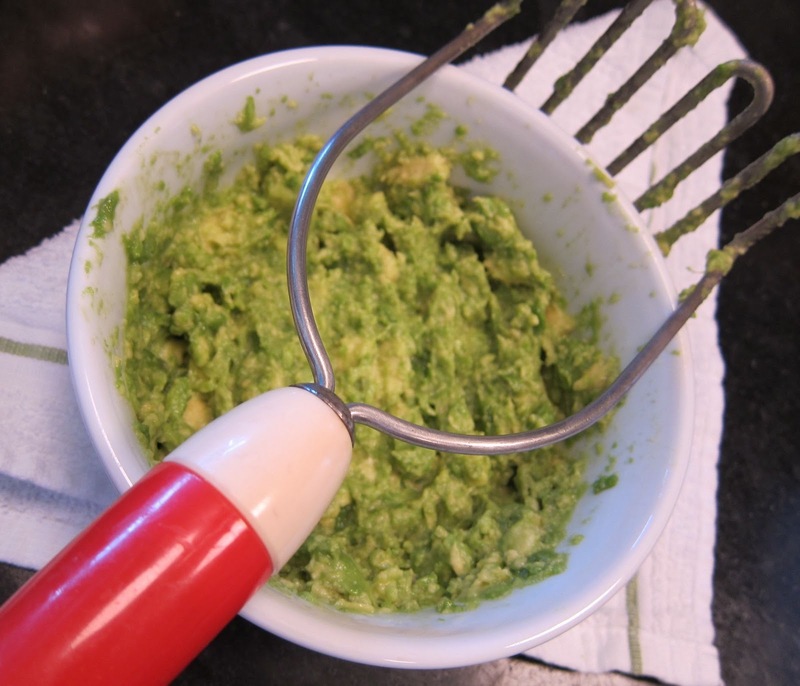 In a small bowl, mash one avocado with a sprinkling of salt (a squeeze of lime juice is good too, but if you're in a hurry you can omit that and it's still super yummy). 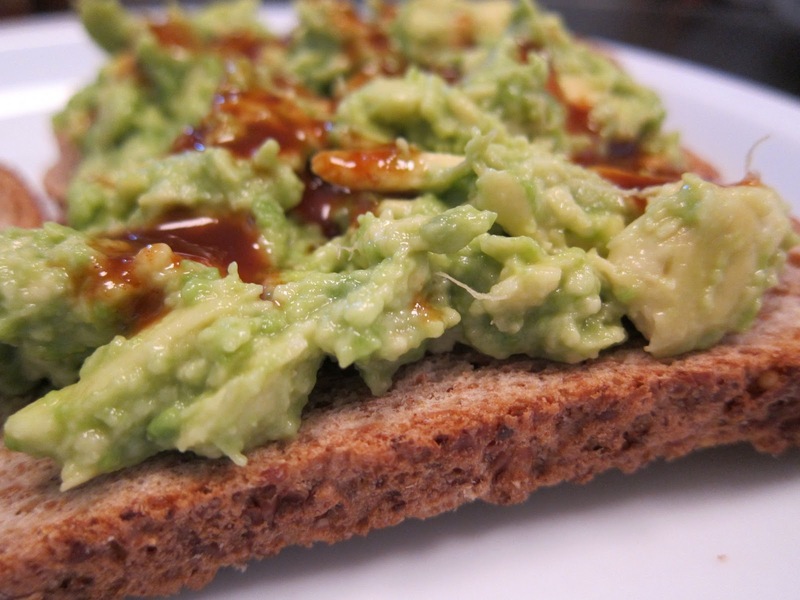 Meanwhile, toast two slices of healthful bread but be sure to time it right so your toast doesn't get cold before you finish mixing up the avocado spread. That part is really important. 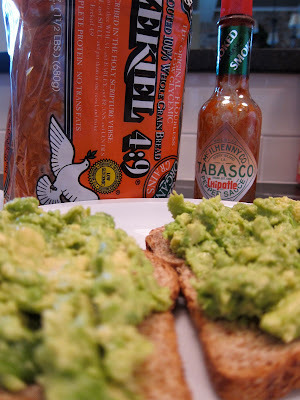 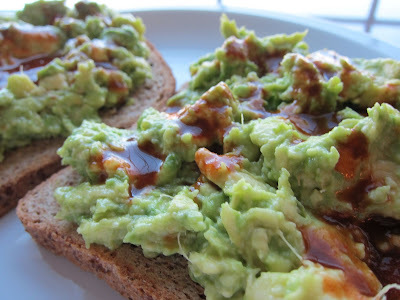 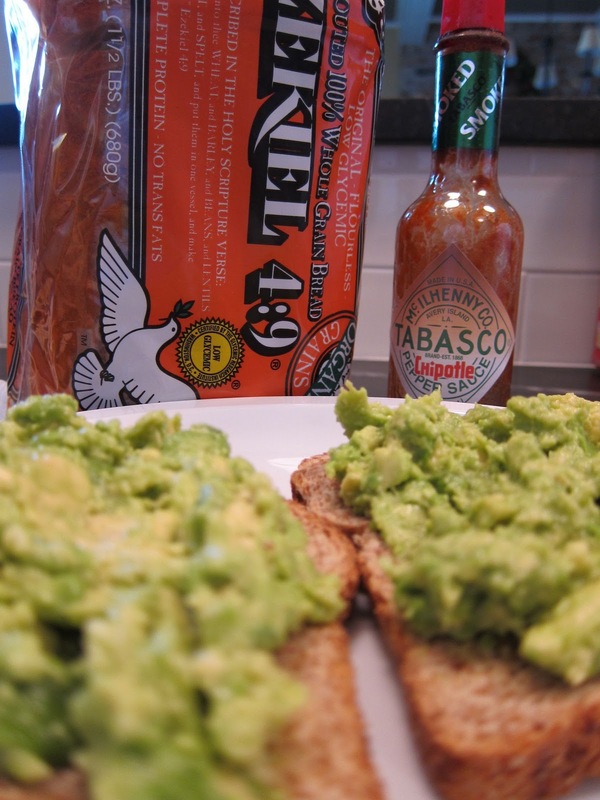 Now pile the avocado mixture onto the toast and drizzle smother with smokey chipotle hot sauce. If you're a dainty eater you could share this, but I'm not so I eat every last bite.